All Perios have one or more of these incredible powers! 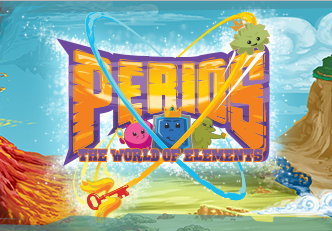 The powers help Perios defend themselves and change the universe. Nioby is a member of the Metran clan, also known as Colum. Nioby has a twin named Tanta. Nioby can help make other Metrans like Nic much stronger. Nioby is shy like its twin.